Square Enix are no strangers to creating incredibly story driven games and the JRPG genre is what they do best. 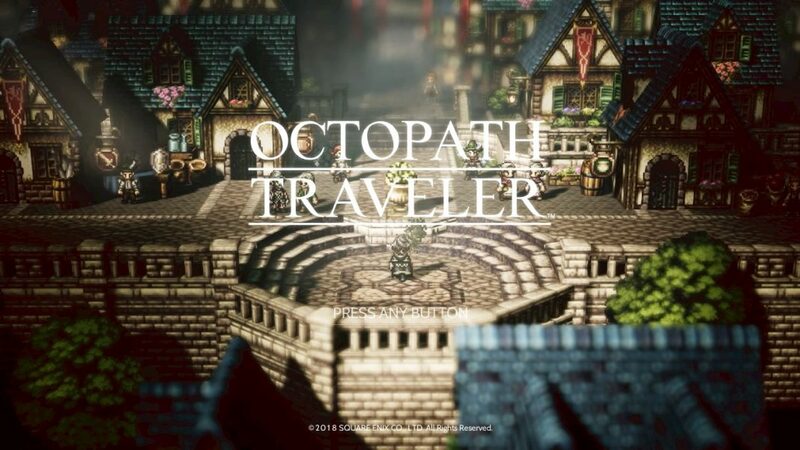 Octopath Traveler joins the long list of titles that the company has put out over the years yet it still manages to hold its own. 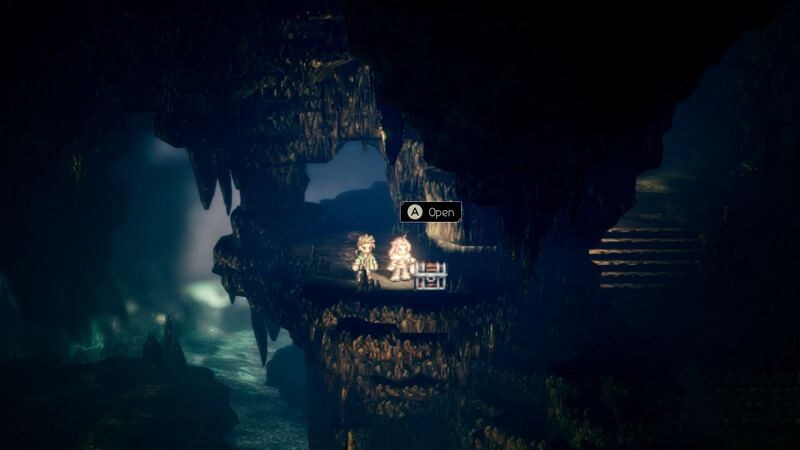 Octopath Traveler weaves an intricate tale involving eight playable main characters and the game’s graphics fuse together 2D and 3D in a way that seamlessly blends the best of both worlds in a pop-up book aesthetic. 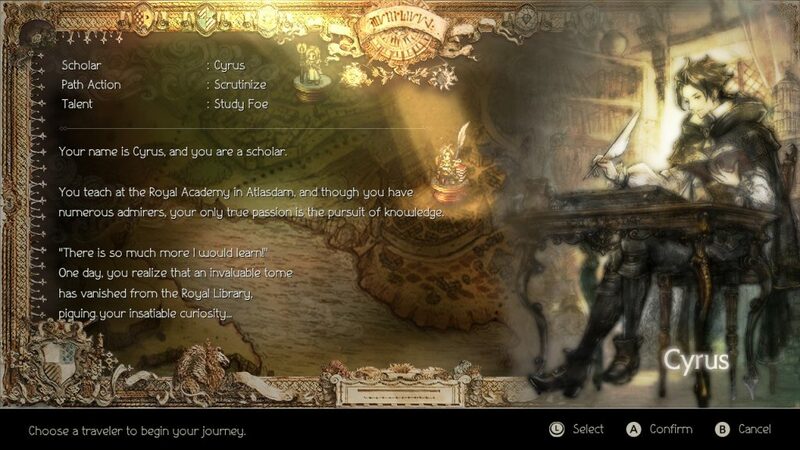 Upon launching Octopath Traveler you are presented with a choice of starting out as any one of the eight playable characters. 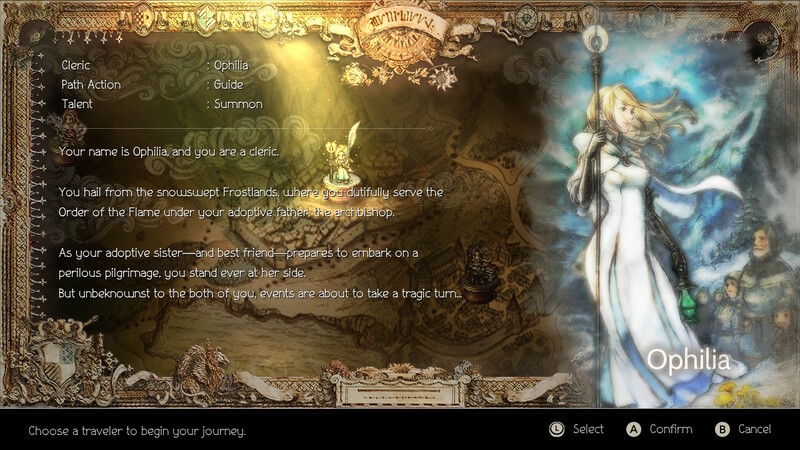 Each of the characters are located in different parts of the game’s world of Orsterra and a short description is provided to you. Making your decision is harder than it seems though and chances are you’ll spend quite a while trying to decide on a character. The choice of character will directly influence how your gameplay experience is in the first few hours of the game. 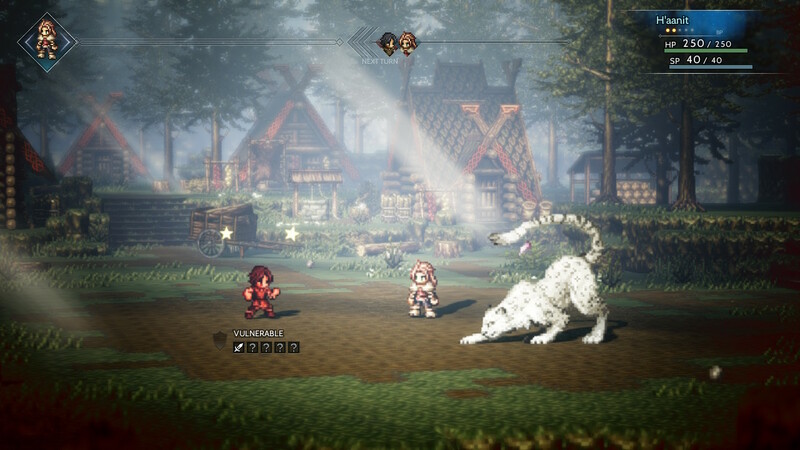 Picking H’aanit for example will lead to an almost Pokémon-esque combat mechanic being incorporated into battles since you’ll be able to capture and summon defeated enemies. If you chose Alfyn, you’d make use of the wonders of alchemy in battles. Each character has their own special battle skill much like with Final Fantasy’s job system. 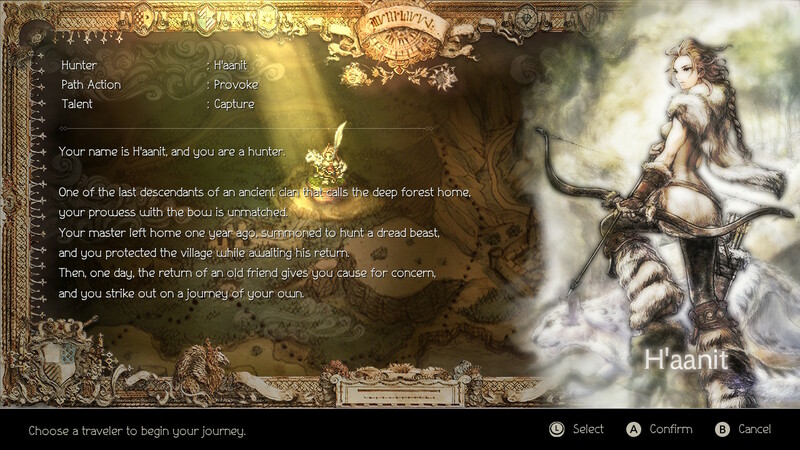 However, Octopath Traveler also introduces a “Path Action” which involves using a character’s special ability in the world itself outside of combat. Therion can steal items from NPCs for example. Path actions such a “Provoke” or “Steal” have consequences. Fail a path action enough times and your reputation in a town may be tarnished. Eventually you’ll have to pay a fine of sorts for your name to be cleared of any wrongdoing. Path actions are not worthlessly tacked on either. These actions play an active role in the multiple stories you will play through in the game. Finding out hidden information, opening up new side-quests and obtaining secret treasures depends on your success with path actions. And with each character that gets added to your party, new path actions are made available which open up even more content in previously visited areas. Square Enix created a story involving eight characters but each of these stories are separate. 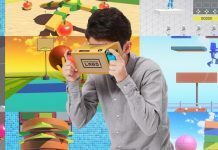 While traditionalists may scoff at the idea of having so many “main stories”, the company’s gamble pays off and each of the eight stories told are incredible in their own right. To further elaborate, each character has their own story that is broken up into 4 chapters. Each of these chapters delves deeper into their tales and builds up to a highly satisfying conclusion each time. Each character has their own particular reason for adventuring out into Orsterra and this is usually explained in the first chapter of each story. There are moments when the character’s party do interact with each other and crossover but these are generally reserved for side quests and not the main stories themselves. 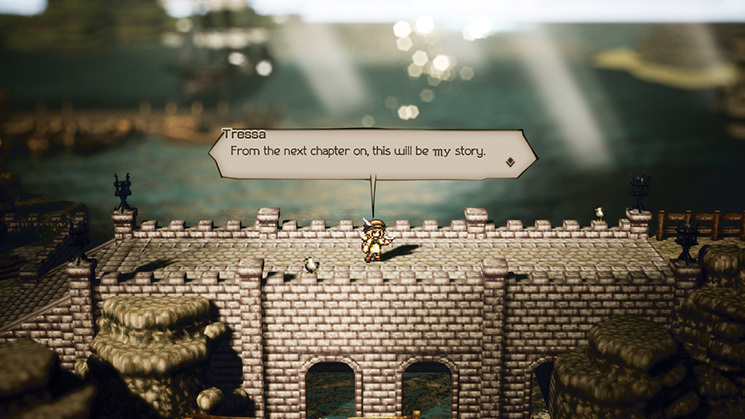 The stories are written in such a intriguing manner though and once you’ve picked your character and start adventuring, it becomes increasingly difficult to put Octopath Traveler down. There’s a certain elegance to how the stories are portrayed combining the gorgeous visual aesthetic, great voice acting and fantastic writing that keeps you entertained throughout the game. 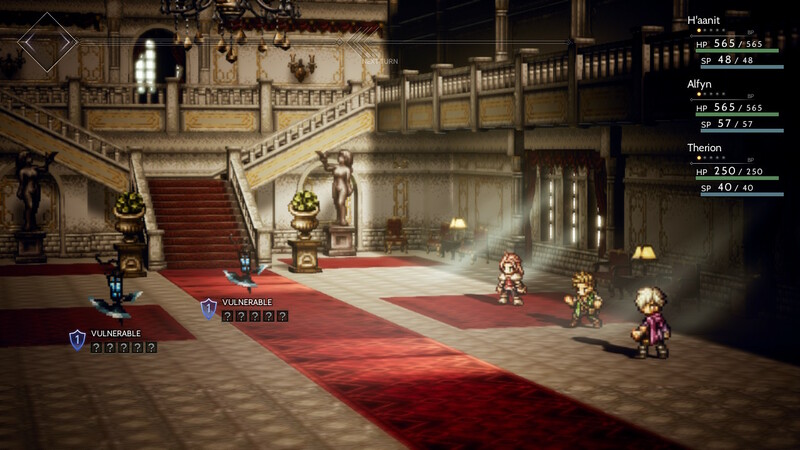 Combat in Octopath Traveler features an interesting take on the tried and trusted turn-based JRPG formula. 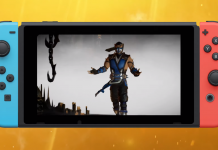 Players will initially only have access to their one party member and gain additional party members as they play through the game and find the other characters. Each party member has their own special skill to use in battle such as capturing enemy monsters, summoning beasts, concocting explosives, stealing items, buffing allies, examining enemies etc. Thus, as the game goes on, more and more strategic elements are incorporated into the battle system. Combining certain party member’s skills in battles is key to survival, especially later on in the game when boss battles are far more intense. While still a turn-based game, players are able to make use of a “Boost” in battles. 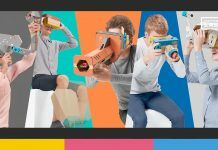 By pressing the right shoulder button on the Nintendo Switch, the character you are issuing commands to can gain an aura much like those seen in Dragon Ball Z. This can be done up to 3 times and when issuing your attack command, the character’s abilities will be significantly boosted. Of course this comes with a caveat though. This being that you only get one boost point per character turn. Ultimately the boost system can lead to some clutch victories as often you’ll be able to do just enough damage with a boost attack to best an enemy when you’re teetering on the precipice of defeat. It also looks incredibly flashy and is a super enjoyable mechanic to use because of this fact. When traversing the overworld, random enemy encounters will interrupt you and you’ll be thrust into battle. Gamers that are familiar with titles such as Pokémon and the older Final Fantasy games will feel right at home with this. This may or may not be disappointing to you depending on your personal preference but thankfully, the battles are not excessively annoying with the rate at which they pop up. Upon winning battles, players will gain both experience points and “JP” or Job Points. The job points are used to unlock new battle skills for your characters adding a further strategic element to the party you employ. Enemy designs are varied and each area features a danger warning upon entry. Lower danger level areas keep you on a set path until you are strong enough to venture further into more treacherous territory. This does mean that the game, while being open world and allowing you freedom of choice as to where to start out and where you go, does restrict you to specific areas first before allowing you to explore others. The game at no point feels like a grind though. Battles are enjoyable and the fast travel system means that you can skip traversing the overworld normally should you want to avoid random encounters. 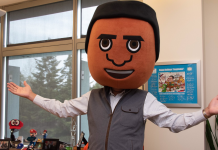 The chapter system allows gamers to easily pick up the Nintendo Switch, play through an entire chapter in 2 hours or so, put the game down and to return to it later. There’s also a journal available in the game’s menu that catches you up to speed with what’s happening in the story so that you don’t forget what’s going on between characters and story chapters. In it’s entirety, Octopath Traveler will take you anything between 50 to 80 hours to complete. 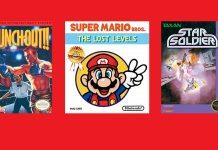 The multiple side quests and additional story segments will keep you busy for even longer should you decide to invest the time into the game. 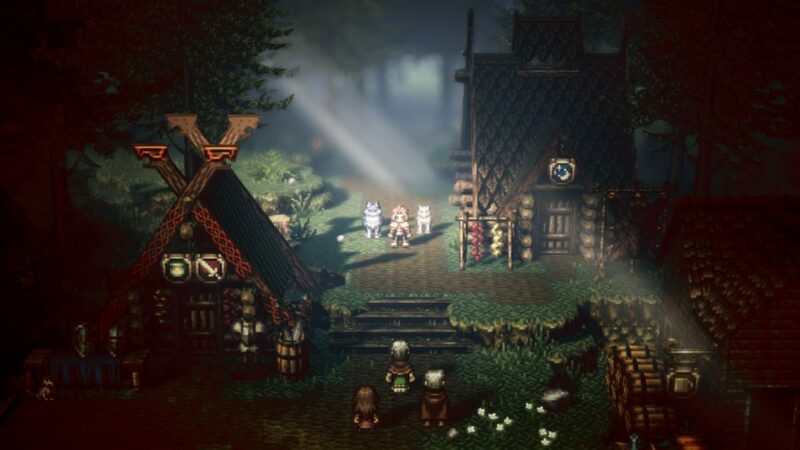 Overall, Square Enix have crafted yet another beautiful JRPG. The game is downright gorgeous with its pop-up book styled “HD 2D” aesthetic and the soundtrack is something you’d want to listen to as much and as often as possible. 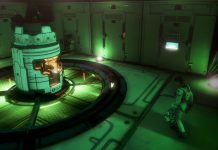 With gameplay that features a modern take on the traditional turn-based formula, incorporating boost mechanics and an emotional set of separate stories, the game will more often than not keep you intrigued right up until the very end. 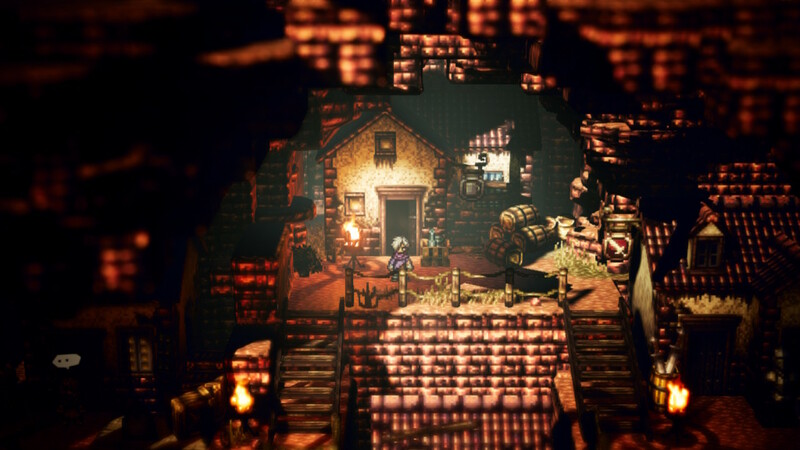 Octopath Traveler is a testament to Square Enix’s skill at crafting works of art that double as entertaining games. Should you own a Nintendo Switch, Octopath Traveler will deliver one of the best JRPG experiences on the platform yet. Thankfully, there’s also a free demo available so you can try it out and see for yourself if this title is for you.